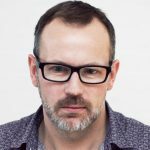 Patrick writes for Ecommerce Tips, a leading blog full of tips, insight, and advice for entrepreneurs, creative startups, and SMEs of all sizes. Find the latest knowledge bombs on Twitter @myecommercetips. 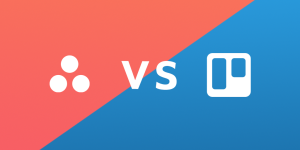 Asana Vs Trello: Which Is Better for Creative Teams? As the world moves increasingly to the cloud and the number of remote workers grows steadily higher, a range of tools have cropped up to help businesses and entrepreneurs work more efficiently. These span everything from money management to HR systems, covering every base a business might need. One of the more popular services that have arisen are productivity tools, in particular Asana and Trello. These both provide teams with a way to track projects and assign tasks with far more ease than long, confusing email threads. But these tools are both very different in how they work, and one might be more suitable for you than another, especially as a creative. 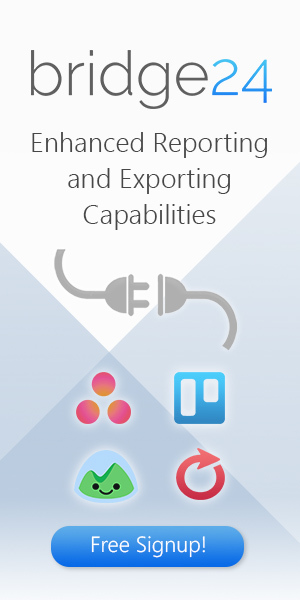 Let’s run through the pros and cons to find out which productivity tool is right for you.